Quietly Nestled In The Charming Hamlet Of Cutchogue, In The Town Of Southold, Harvest Pointe Provides A Graceful 55+ Community Lifestyle. 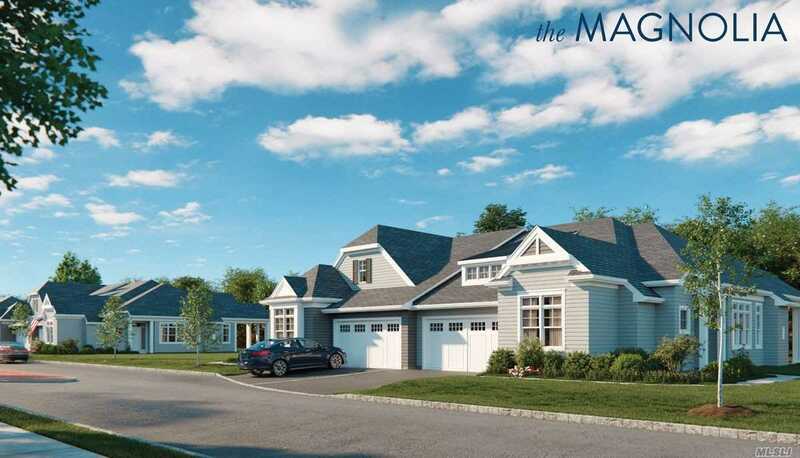 The Magnolia Model Is An Elegant Home With Plenty Of Room For Guests And Everyday Living. Central Air Conditioning And Natural Gas Heat.